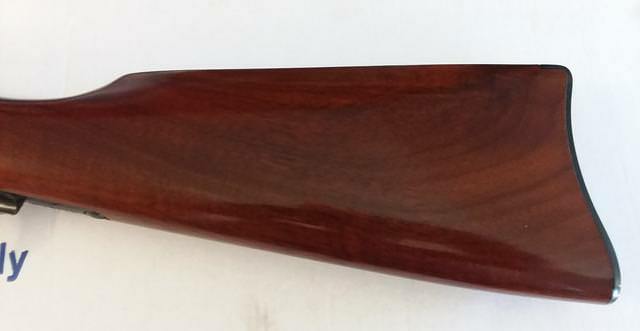 Uberti (Stoeger) '73 carbine. 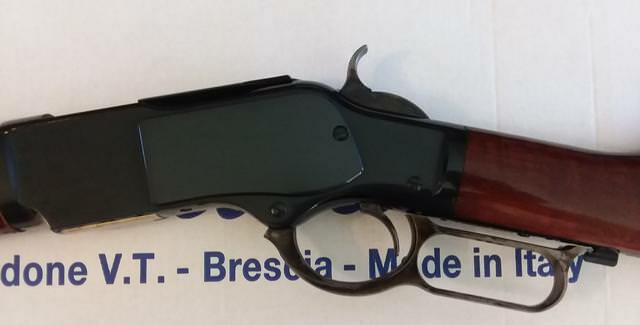 357 magnum, 19" barrel, blued finish. Original box included. 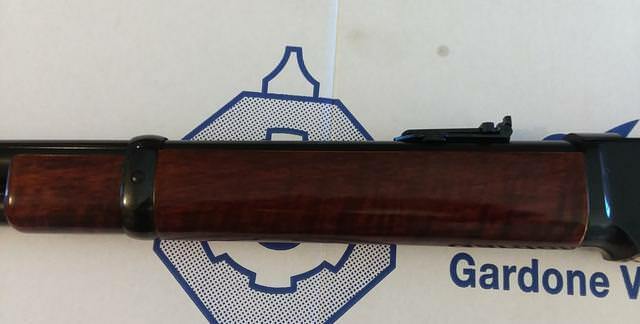 Added new pictures, this rifle is brand new. I bought this for a project be decided to go a different rout. Will ship to your FFL free.